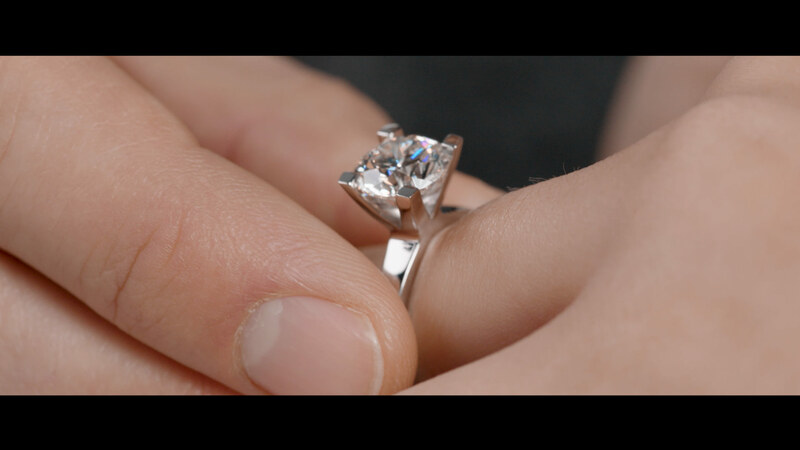 Equinox produced the online promotional content for Miltons Diamonds. 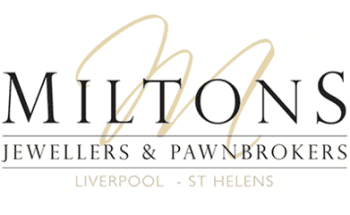 With over 100 years of heritage this family owned business specialises in selling luxury new and preowned jewellery. This promotional content focuses on highlighting the benefits of the Miltons Diamonds jewellery for Style, Elegance, Luxury, Romance and Moments.